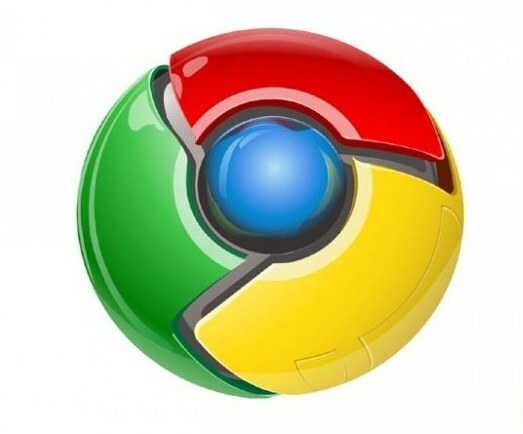 Google Chrome is representative of the current generation of browsers. Its main advantages are the integration with Google search engine and high operation speed. To browser were easy to use, it must be configured correctly. Someone who has worked with other browsers, Google Chrome might be surprised by the simplicity of the interface. It is not the usual menu, there is no separate search string. It all seems very awkward, but even the briefest browser allows you to appreciate all of its advantages. Running Google Chrome, look in the top right of the program window icon in the form of a wrench. By pressing it, you will see quite a large list of available options. First, define the starting page for this select "Settings". In the opened window, under "General", find "Home page" and select the desired option. You can set the "quick access" it is a very convenient option to quickly jump to your chosen sites, or you can specify a start page link to the desired resource. In the same window, find "Toolbar" and select "Always show bookmarks bar". Now you can easily view all bookmarks and select the desired. To accelerate the search, select "Live search" in "Search". Now the browser will show you search results as you type letters and words, search query, which saves a lot of time. In order for this option to work well, you need a good speed Internet connection. By clicking the button at the bottom of the window, you can make Google Chrome the default browser. Go to "Personal". Here you can add and delete users, configure, sign in to Chrome using your Google account. This option is convenient because you save your browser settings in the network, then when you log on from any computer, you will need to enter your account details below in the browser included with your options. Pay attention to the possibility of saving of passwords – you can choose the desired option in the section "Passwords". For safety it is recommended to enable the option "never save passwords", as the modern Trojans can steal personal data from almost any browser. Section "Themes" will allow to customize your browser the way you want. Click "Choose theme" page opens with the images. Select the one that you like, and click "Choose theme." The theme will be installed on your browser. Under "Additional", you can configure your browser to work with a proxy server, specify the folder to download, configure other browser settings. If you need to install additional plugins for Google Chrome – for example, to combat is, go to "Extensions" and view their gallery.